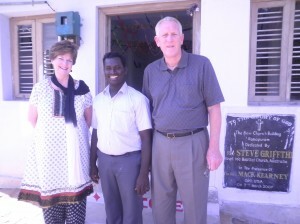 John and Sharon are both retired public school teachers who have felt God’s call stated in Mark 16:15 “Go into all the world and preach the Gospel to every creature.” John started the journey in 1995, making his first mission trip to India serving as the “extra” preacher on an evangelistic ministry team. He was to observe the school programs, listening to the seasoned pastors as they shared the “3 Steps to Heaven” gospel message and be ready to “pinch hit” if needed. God had a very different plan! Because one of the team leaders became ill upon arrival in the country, he found himself speaking to over 9,000 students on the first day of the project. From that day forward his heart has been drawn, under the compelling of God, to carrying the light of the Gospel into the dark places of the world. 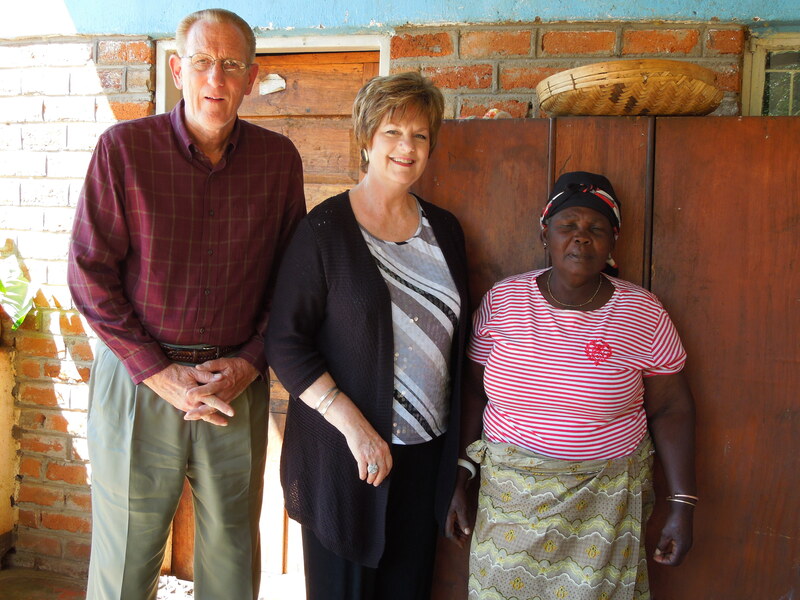 God in His Divine providence brought John and Sharon together with Pastor Iwell Phiri who lives in the Eastern Region of Zambia. 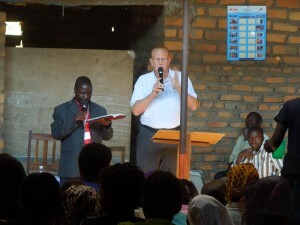 Iwell is a Baptist Seminary trained Pastor who began praying in 2007 for God to bring someone to his village in Sinda to help him reach the Eastern Region of Zambia with the Gospel. That prayer was answered in 2012 and EPI together with Pastor Phiri have planted over 200 churches! Pastor Phiri is the director of EPI’s church planting ministry in Zambia and Mozambique and is busy, every month of the year, training and planting indigenous missionaries who are showing the Jesus Film in villages that have yet to be reached with the TRUE GOSPEL. Evangelism Partners International Ministries (EPI) is a non-profit, non-denominational, and Christ-centered evangelistic organization headquartered in Fort Worth, Texas. EPI was founded with a vision to reach the “lost” with the GOSPEL OF JESUS CHRIST in obedience to the command of the GREAT COMMISSION (Matthew 28:19 -20) by using effective and proven methods of evangelization. John and Sharon Booker have felt compelled to carry the “Life Changing Gospel” into jails, prisons, and around the world to those who have yet to hear the good news. as a Missionary, Mission Group, or Church? 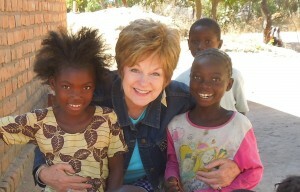 EPI provides an excellent avenue for kingdom expansion through prayer, giving, and short/medium term mission trips.